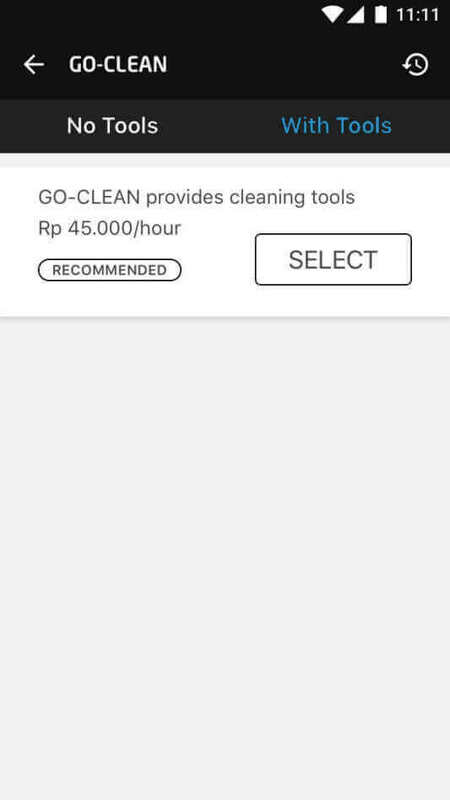 GO-CLEAN is an app-based professional cleaning service available in Bali, Balikpapan, Bandung, Jabodetabek, Makassar, Manado, Medan, Palembang, Semarang, Semarang, Surabaya, and Yogyakarta. We have over 700 professional, experienced, and friendly cleaners who have undergone background checks, gone through a stringent selection process and do regular training courses to provide you with the best possible GO-CLEAN experience. We work closely with the best suppliers of cleaning equipment and nationally-certified trainers to ensure that all GO-CLEAN professionals deliver their very best for you. 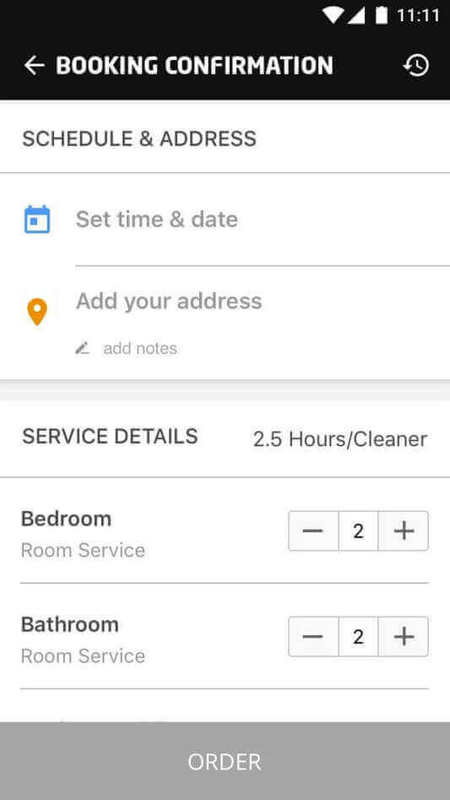 GO-CLEAN is available 24/7 and can be scheduled one day in advance. And with our large pool of our professional partners, you get guaranteed access to cleaning. 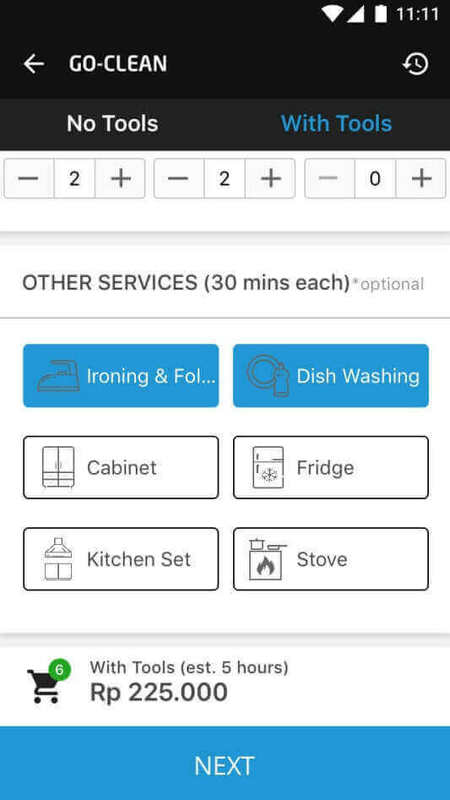 You can specify your cleaning needs and budget without having to buy any equipment or pay for monthly services. Nuridah is a mother who truly inspires us. 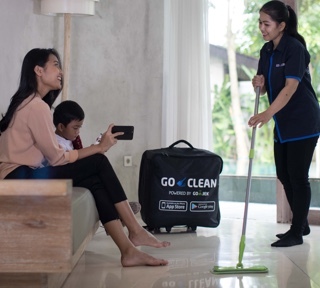 The tireless perseverance she shows working as a GO-JEK driver and a GO-CLEAN cleaner has enabled her eldest child to study at the University of Indonesia. 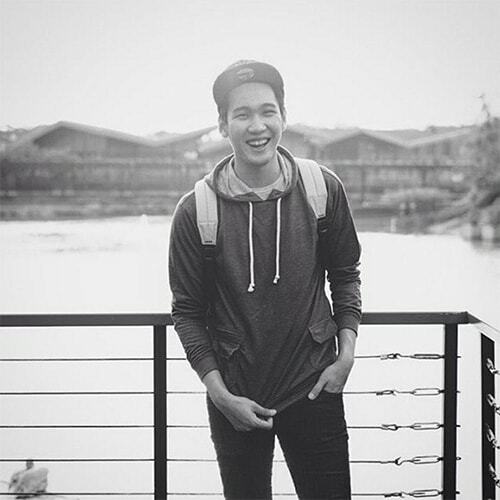 When it comes to going the extra mile, one of our most remarkable cleaners is Resty. She really cares about her customers and always brings a personal touch. Pilih tipe penggunaan alat kebersihan. 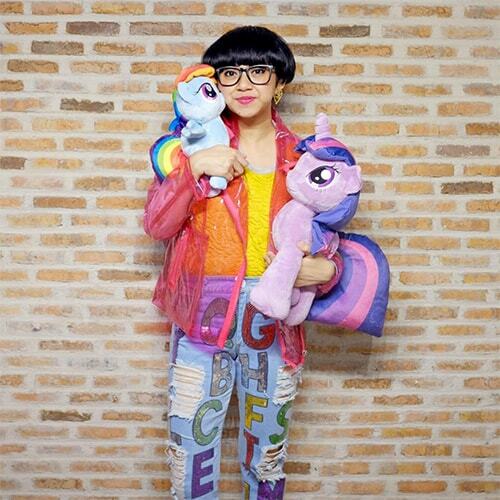 Pilih tipe dan jumlah ruangan yang ingin dibersihkan. Anda bisa menambah layanan lain seperti: pembersihan lemari, kulkas, dan beberapa layanan lainnya. 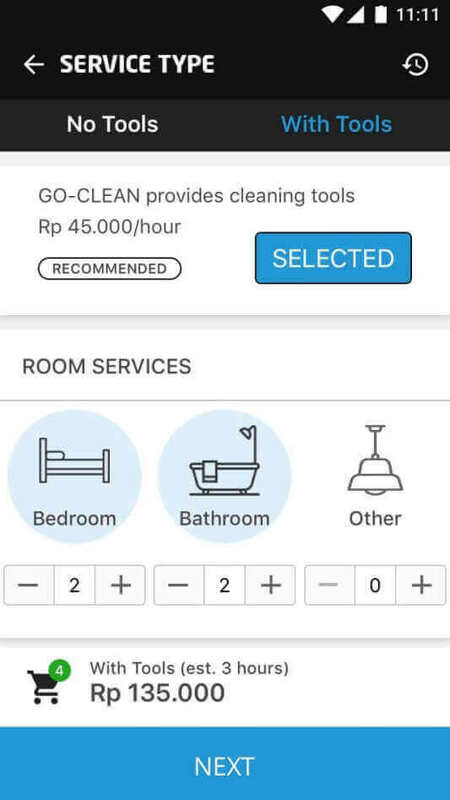 Pilih jenis kelamin dan jumlah Cleaner yang Anda inginkan, serta tambahkan detil untuk Cleaner Anda. 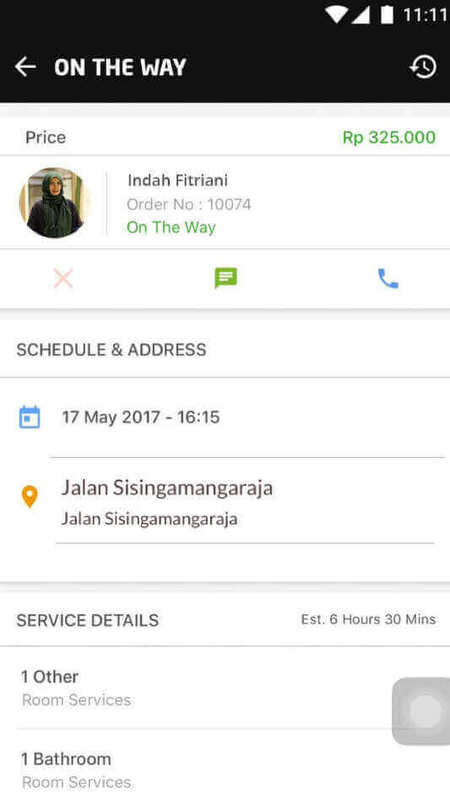 Tentukan waktu & tanggal pengerjaan, serta masukkan alamat Anda. 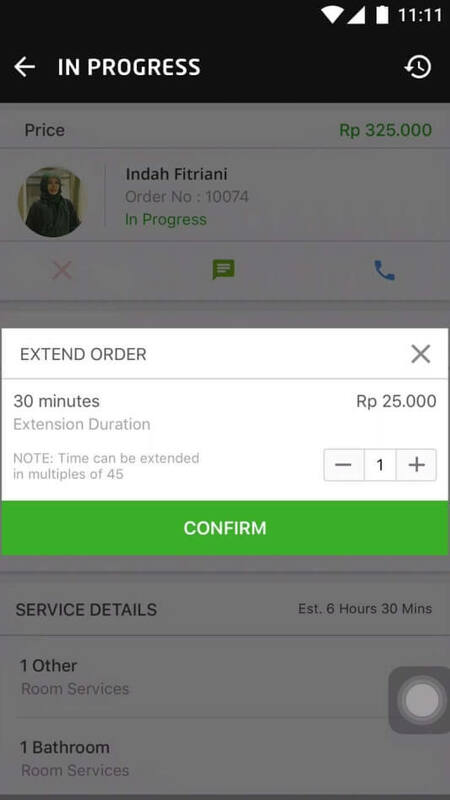 Lakukan cek pada pemesanan Anda, lalu klik order. 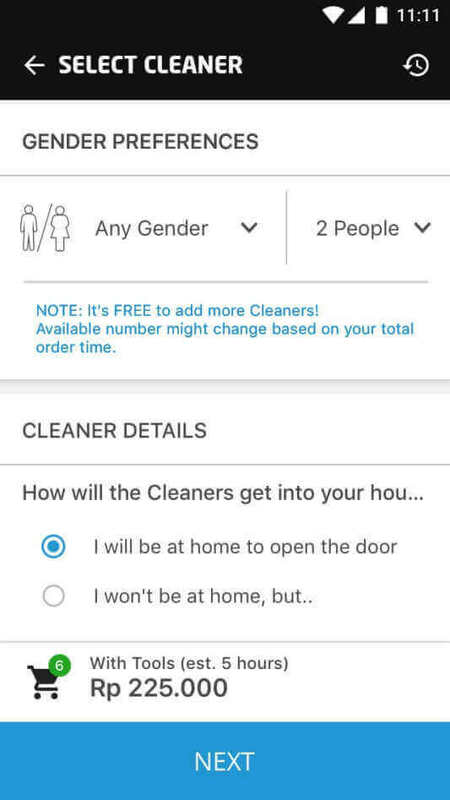 Sistem kami akan mencarikan Cleaner untuk Anda. 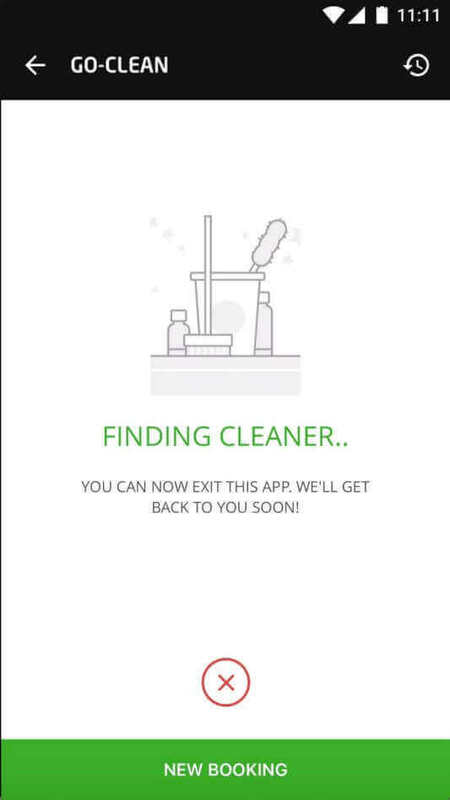 Anda bisa memperpanjang durasi waktu Cleaner Anda. 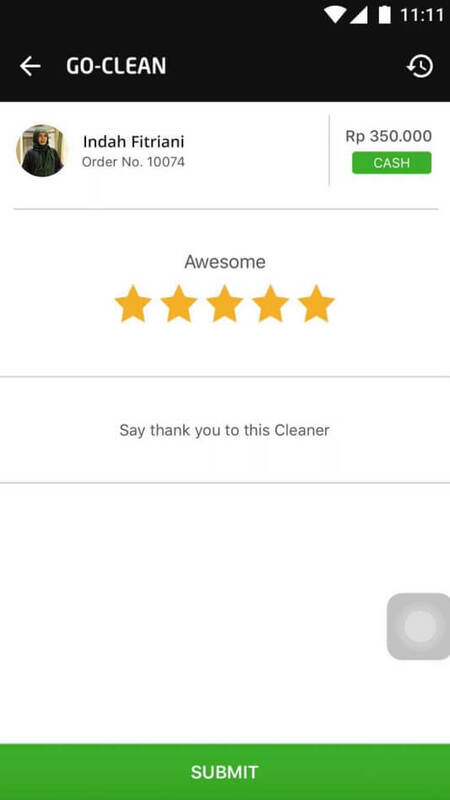 Setelah layanan selesai, mohon berikan rating kepuasan Anda bagi Cleaner kami.